Need help with a quick math question? Need some online math tutoring? Want some custom math web exercises? 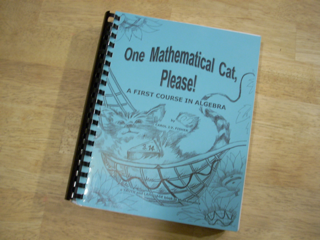 Want to put a math course on the web? 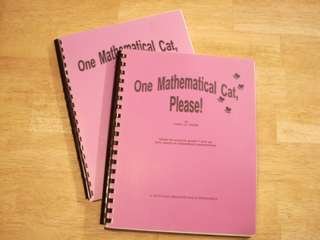 Need an experienced teacher for an online math course? Need a good technical proof-reader for math or computer content? See my vita for details on my credentials. You'll get individual, prompt, professional, high-quality, affordable help.